Honolulu. University of Hawai’i Press. 2016. 170 pages. Korea’s rapid ascent to first-world status in the twentieth and twenty-first centuries is astonishing. In addition to economic and political power, Korea offers the world a rich and vibrant culture, most often seen through Korean food, cinema, and pop music, or K-pop. Korean literature, however, as most recently illustrated in Han Kang’s 2016 Man Booker International Prize award for The Vegetarian, is following close behind. 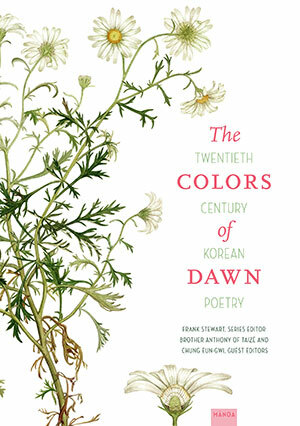 The Colors of Dawn: Twentieth-Century Korean Poetry is an instructive and wonderful point of entry into Korean poetry. 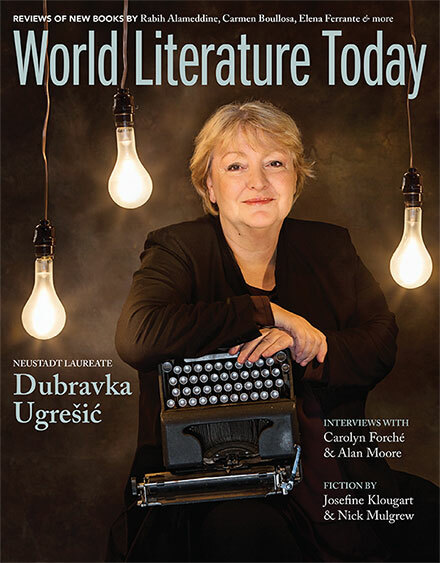 I mention only several poets and poems here, but this collection is filled with beauty, intelligence, play, and pleasure.